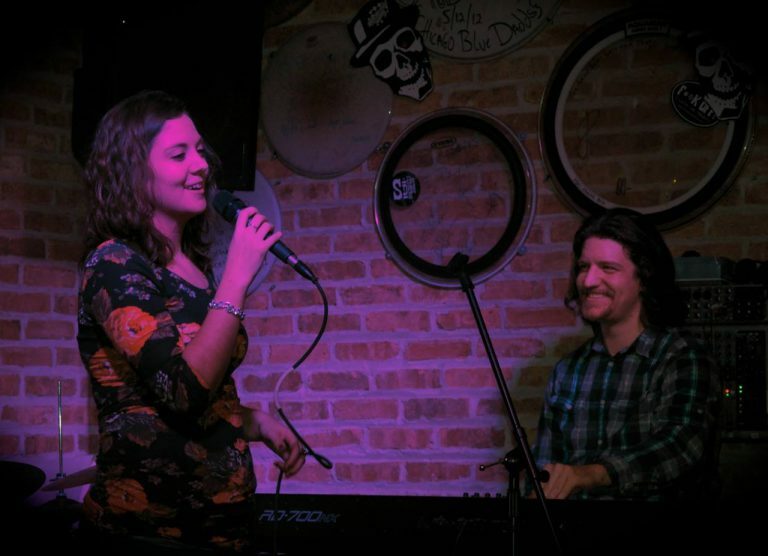 Chicago-based jazz vocalist Alyssa Allgood has been described as an artist who “impressively sings, scats and writes original lyrics” (DownBeat Magazine). Her debut album, Out of the Blue, was released in Fall 2016 to wide critical acclaim. 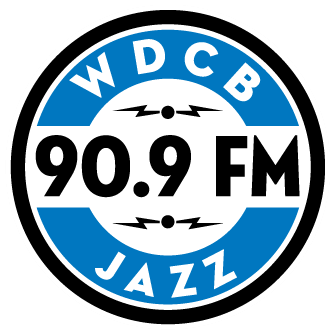 It received a 4-star review from DownBeat Magazine and was named a “Best Release of 2016” by seven different publications, including The Huffington Post and All About Jazz and a “Best Debut Release of 2016” by The New York City Jazz Record. 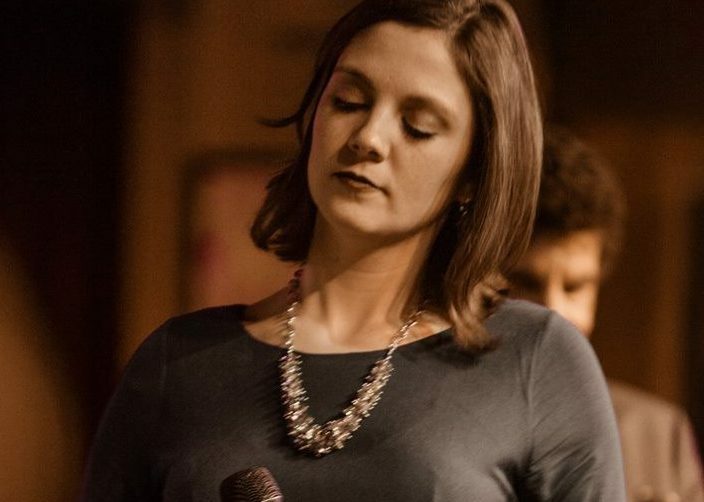 Allgood recently won the first Ella Fitzgerald Jazz Vocal Competition held in Washington D.C. in 2017. Other notable awards include being named a 2016 Jazz Fellow through the Luminarts Cultural Foundation in Chicago and a Top 10 Semifinalist in the 2015 Shure Montreux Jazz Voice Competition; where she competed live in Switzerland for a jury presided by jazz legend Al Jarreau. 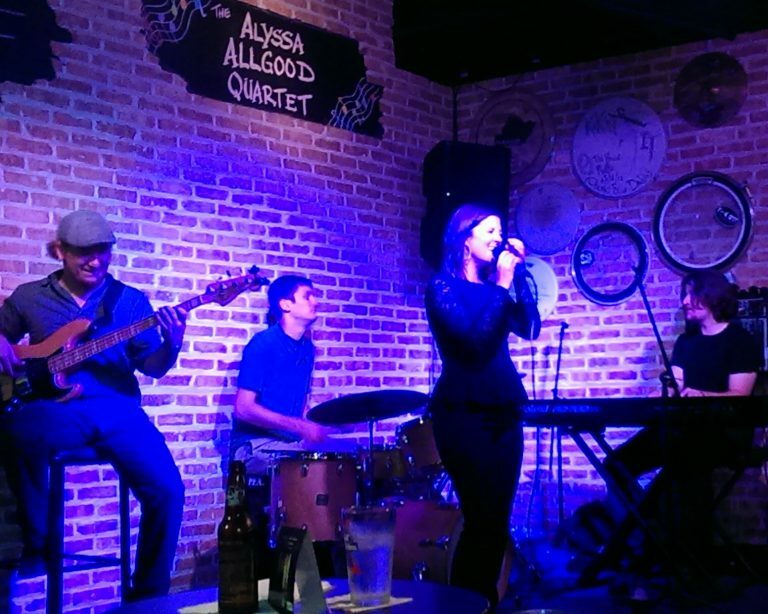 Allgood actively performs in and around Chicago and has appeared at the 2016 Chicago Jazz Festival, the Green Mill, the Jazz Showcase, Andy’s Jazz Club, Winter’s Jazz Club and the Jazz Estate. 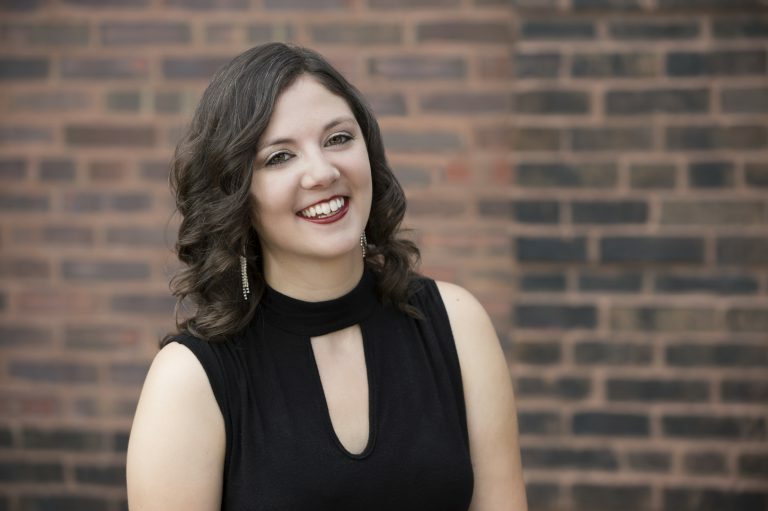 She is also an active educator and recently served as a clinician at the 2018 Niles North Vocal Jazz Festival and the 2018 Illinois Wesleyan University Jazz Festival. 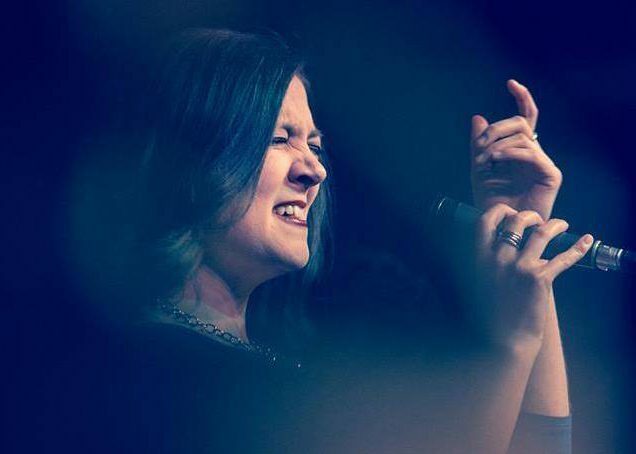 She currently teaches private lessons and directs the top vocal jazz ensemble at Neuqua Valley High School. Allgood is set to release her sophomore album in Fall 2018 on the Cellar Live record label. The album features her jazz organ quartet playing arrangements of jazz standards, pop classics and original songs.